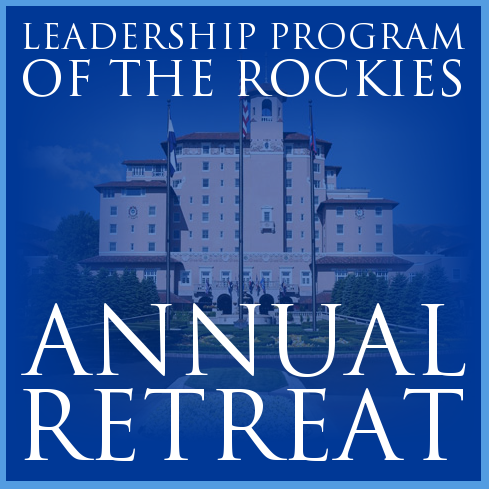 The Leadership Program of the Rockies consists of nine sessions, October through June, on the second Friday of every month. Students are required to participate in all of the sessions. You must provide two letters of recommendation as part of the application process. Return to this page and submit the PDF application and other documentation (Letters of Recommendation, etc.) via the form below. 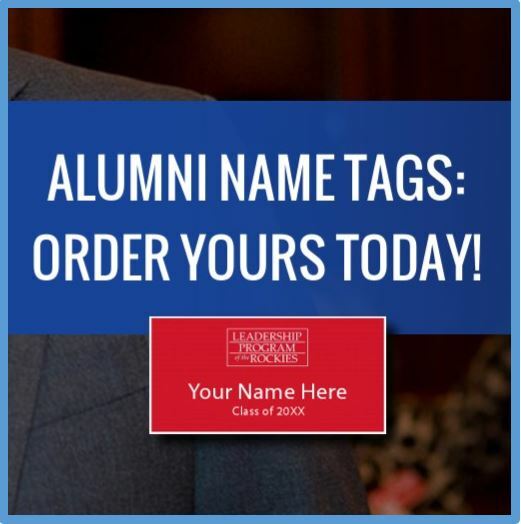 Email them directly to [email protected]. Print and mail them to: LPR, 1777 S Harrison St, Ste 807 Denver, CO 80210. The deadline for applications and both letters of recommendation is August 31, 2019. Selected applicants will be requested to participate in a personal interview in September. (Optional) Upload two letters of recommendation. Acceptable formats are PDF, MS Word (doc, docx) or Text (txt). (Optional) Upload scholarship request letter. Acceptable formats are PDF, MS Word (doc, docx) or Text (txt). (Optional) Upload supplemental materials. Acceptable formats are PDF, MS Word (doc, docx) or Text (txt).